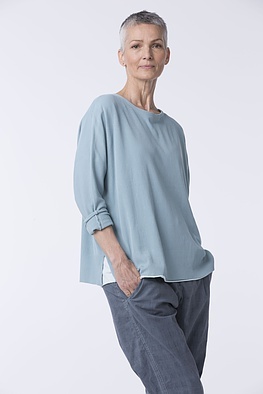 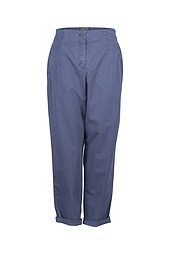 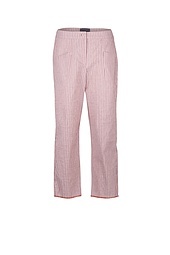 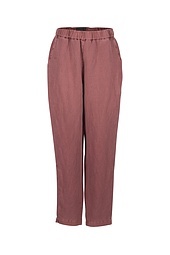 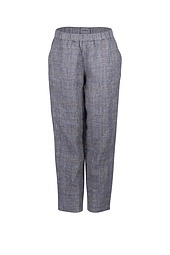 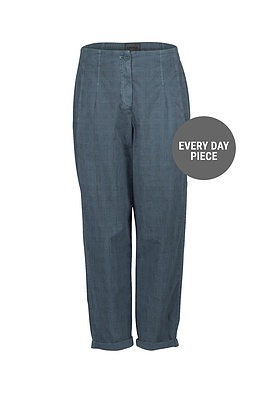 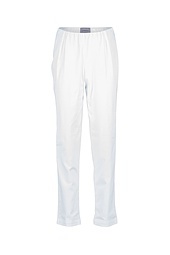 Comfortable width and a feminine silhouette - these OSKA trousers have both! 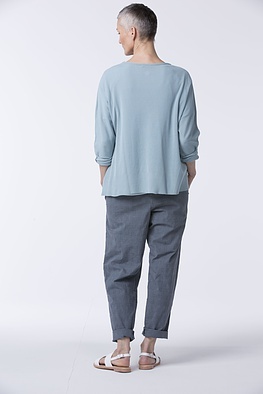 The legs taper off beautifully narrow towards the ankles and are ultra-casual turned up. 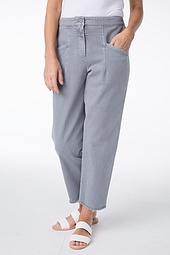 Sporty worked seams emphasize the summer uncomplicated look. The back waistband is elastic; a zipper and button are on the front as well as two pockets.